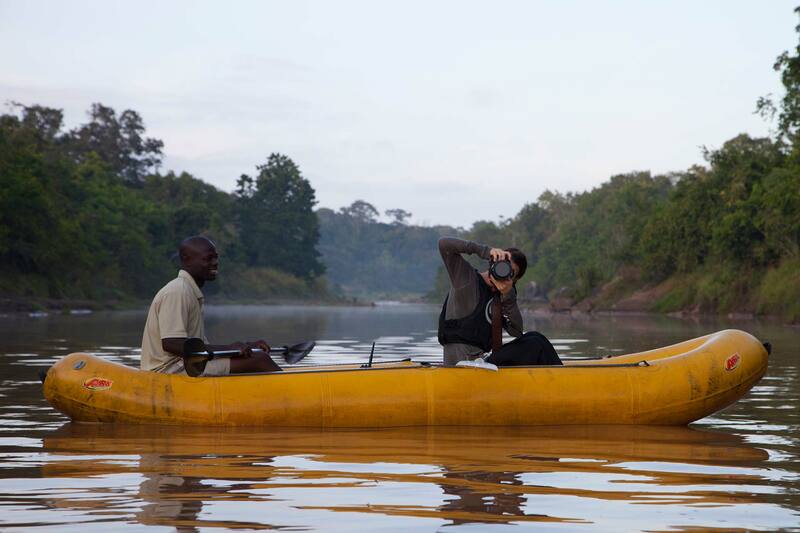 The Tongole eco-lodge sits on the picturesque banks of the Bua River. 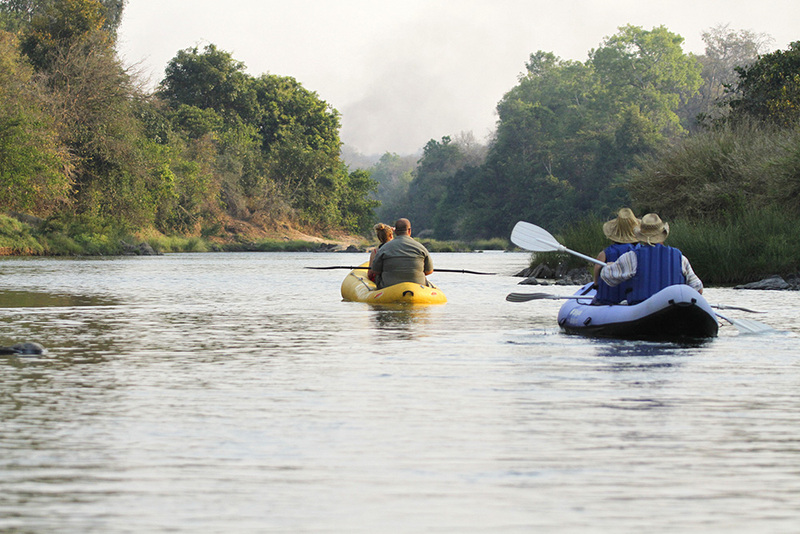 Drift along the river on a relaxing canoe safari and enjoy a true wilderness. 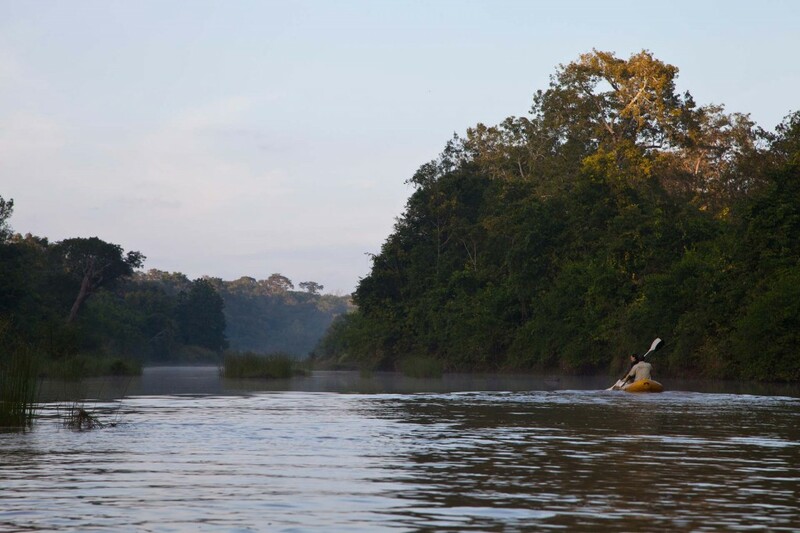 What could be more tranquil that drifting silently along the beautiful Bua River on a canoe safari? 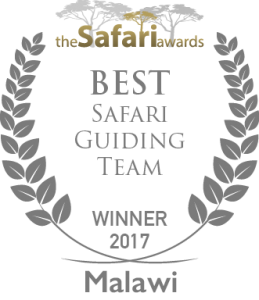 The wildlife in the Nkhotakota reserve is accustomed to being undisturbed and for this reason it’s often the quieter activities that are rewarded with more sightings. Guests can enjoy the tranquillity and pristine surroundings looking out for the diverse birdlife, colourful insects, shy wildlife and regular crocodiles and elephants that visit the river! For those looking for a more adventurous river safari, there are some rocky stretches of water which create a bumpy ride for thrill-seekers! Stop for a riverside lunch or a spot of fishing before heading back to the lodge.